Jeremy is CEO and founder of Integrate, a cloud-based, customer generation platform backed by Comcast, Liberty Global, Foundry Group. He's also a Skiing Hall-of-Fame inductee 2013, three-time World Champion, two-time Olympian and eleven-time World Cup gold medalist. 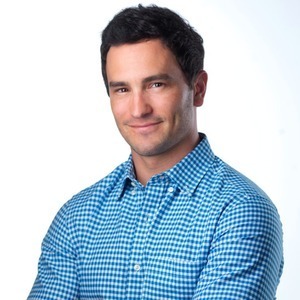 If that wasn't impressive enough, Jeremy was an All-American Football player at the University of Colorado, 5th round draft pick to Philadelphia Eagles (2006) and played for the Pittsburgh Steeler's (08-09)"
Jeremy Bloom has been a guest on 1 episode.